As much as we love trying all of the latest makeup shades, layering on too many cosmetics can wreak havoc on your pores. Cleansing is super important to remove dirt and oil but what about removing your eye and lip colors? With all of the long-lasting make-up out there these days, that can be easier said than done. We’ve tested the best makeup removers to take off even the blackest waterproof mascara. 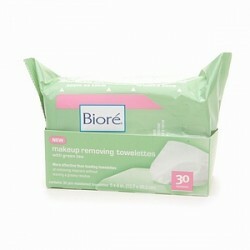 Supplement your usual cleanser with the right make-up remover for your needs and prepare to go bare — your skin, that is! 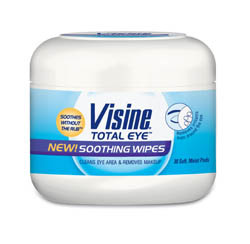 This classic is super easy to use and doesn’t leave your eye area feeling greasy. 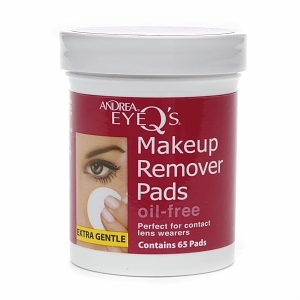 These pads are also great for fixing makeup mishaps before you head out the door. 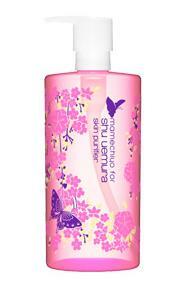 Instead of a soap or cleanser, a gentle cleansing oil removes makeup while maintaining skin’s natural moisture level. 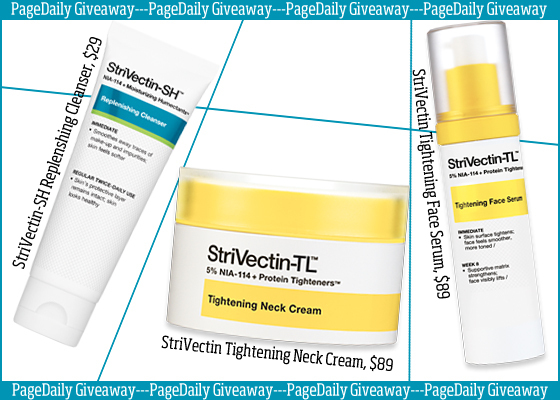 And don’t let the word oil scare you…it’s actually formulated with acne-prone skin in mind. 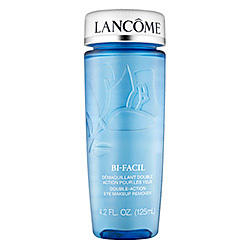 Lancome’s formula is ophthalmologist tested and ideal for contact lens users or those with sensitive eyes. Be sure to give the bottle a shake before applying with a cotton ball or pad. 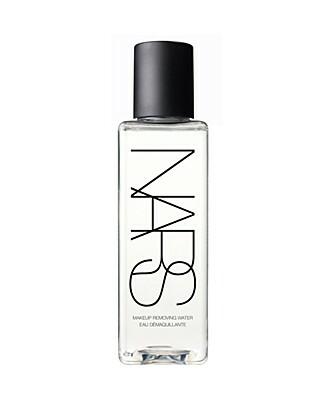 Nars is known for their highly pigmented cosmetics so it’s no wonder their makeup remover really does the trick. It doubles as a toner, so you can use this product all over your face. 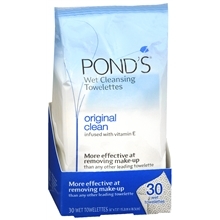 Simplify your makeup removal with convenient, pre-moistened wipes. These are perfect for a lazy late night…just keep them next to your bed! These will even take off red lips. 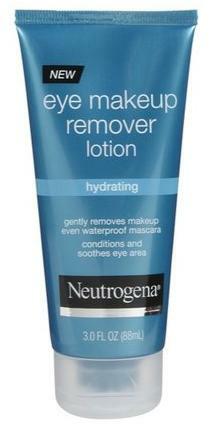 If you find taking off your makeup often leaves your delicate eye area dry, try Neutrogena’s unique lotion formula, which hydrates with aloe and cucumber as it removes your smoky or cat eye look.